Zimbabwe’s former president Robert Mugabe was granted immunity from prosecution, sources close to the negotiations said on Thursday. 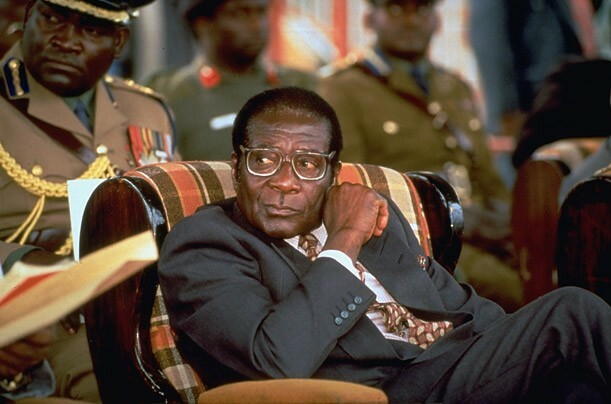 According to the source, Mugabe was assured that his safety would be protected in his home country as part of a deal that led to his resignation. Mugabe ruled Zimbabwe for close to four decades but stepped down on Tuesday after the army seized power and the ruling party turned against him. He led Zimbabwe from independence in 1980. Emmerson Mnangagwa, the former vice president, is set to be sworn in as president on Friday. A government source said Mugabe, who is 93 years, told negotiators he wanted to die in Zimbabwe and had no plans to live in exile. Mugabe’s rapid downfall was triggered by a battle to succeed him that pitted Mnangagwa against Mugabe’s wife Grace.